Who says that men always have to be rugged? Being rugged is fun, of course, but it’s also not the most comfortable thing on the planet. Yeah, standing shirtless in a forest in the middle of winter and chopping down trees sounds awesome (this writer was born in Canada), but have you actually tried it? Take it from me, guys—it’s really not that great after a few minutes. Men should be able to gather firewood, hunt game, or brew tea and make muffins when the weather turns chilly, and they should be able to do all those things in comfort. How can you make sure that you and the men in your life are both comfortable and functional during a cold snap? Two words for you: mens thermals. 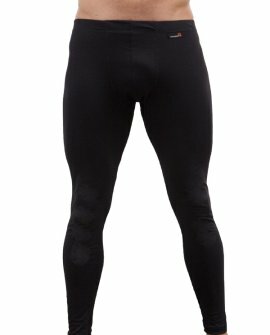 Thermal underwear is the perfect way to keep your body toasty when the cold winds start blowing. Better yet, you don’t have to rely on itchy thermal underwear resembling a costume from some movie about 19th-century arctic explorers anymore, either. Soft, comfortable mens thermals in Australia exist, and they’re easy to find. 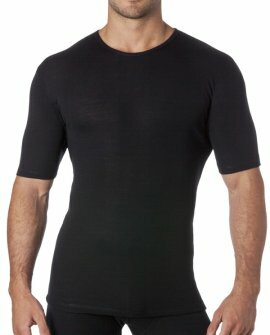 Just buy your mens thermals from Baselayers, an Australian company with over half a century of experience. 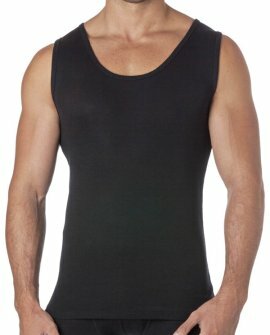 We’ve had tonnes of time to refine our techniques in order to produce effective thermals for men and women. This means that we’ve taken comfort, style, effectiveness and hygiene into consideration, and come up with a product that offers all of them. With breathable high-grade materials, attractive designs and soft fabrics, we’re sure you’ll be able to find the thermal you’re looking to buy when you choose Baselayers. 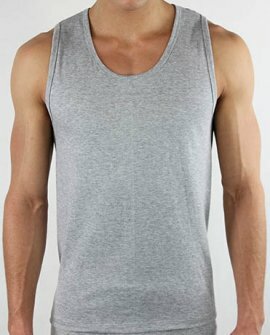 Our products are carried in a number of major department stores across Australia, and can easily be purchased online. Some people find online shopping to be a bit of a hassle, but with Baselayers the process is easy. Whether you’re shopping for briefs and boxers or our line of Re-energisers, it’s easy to visit our webpage, navigate to the products that interest you, click on them for more information and order them without a fuss. You’ll see pictures, specs and prices all displayed clearly and accurately. You’ll also be able to specify size, colour and quantity. Finally, you’ll be able to see reviews of each product from people who have already made a purchase. 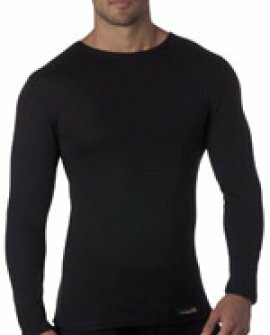 This all makes for a seamless shopping experience that you can enjoy at the touch of a button, so we encourage you to visit our website today and start looking for your next set of mens thermals. 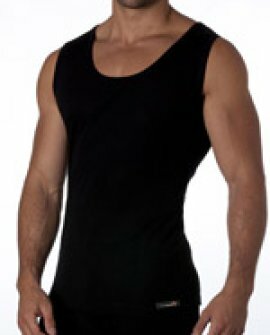 Mens thermals in Australia have to meet certain standards. The weather here is like nowhere else on earth. That’s why we use 18.5 micron merino wool grown here in the country. No matter what you’re doing, if you’re doing it here we know what you need to stay comfortable. Contact us today with your questions or to place an order. You men out there don’t need to stay cold to stay rugged.